We drove down a street that’s been the same since moving into the neighborhood. What started off as trees and grassland turned into a strip of happy homes. The myth of our tight-knit cul-de-sac was that Andre 3000’s parents moved into one of the houses. 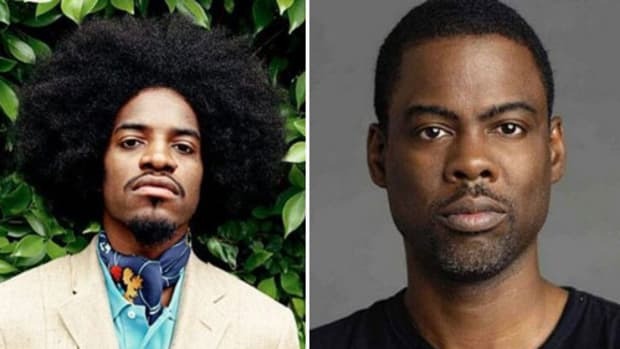 The gossip had no proof—the truth of a MediaTakeout post—but we all wanted to believe there was a possibility one-half of Outkast was around the corner. One day, mom was driving, my brothers and I riding passenger, and I noticed a tall, thin man in the strangest fluorescent clothing. He was standing outside, talking on a cell phone, we were approaching him quickly, and I told her to stop. Stop. Stop. That’s him. That has to be him. She wasn’t a believer, she zoomed past. This should be an article about how I still haven’t forgiven her. I called my aunt to investigate, that’s the day she met Andre 3000, hung out with his family and got my brother’s Stankonia CD signed. 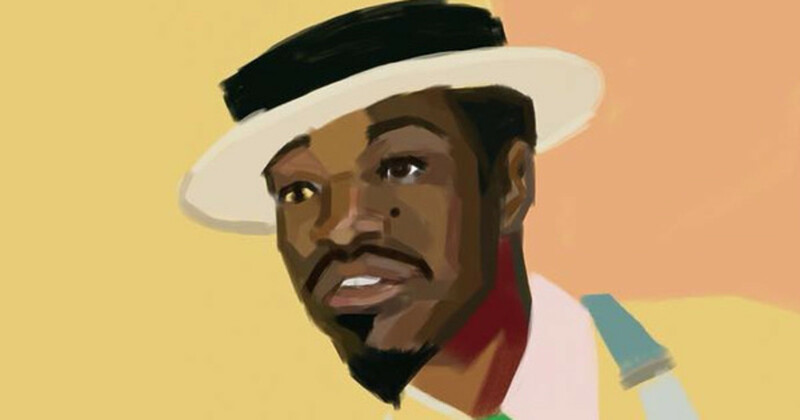 My heart wants a new Outkast album, but my sanity needs an Andre Benjamin solo effort. 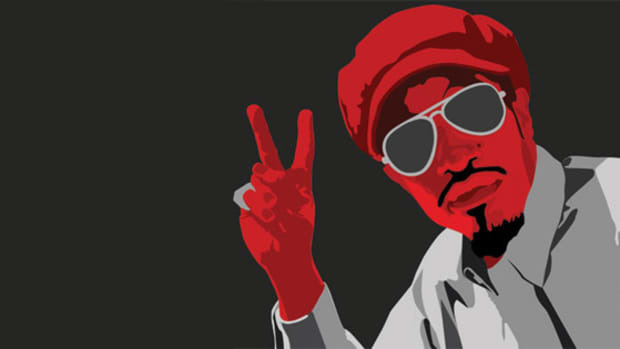 After high-school, I become a huge fan of Kast. Big Boi doesn&apos;t get enough credit for being a beast, but I was especially a fan of Andre&apos;s. For years I’ve waged war on the non-believers that denounced his ability because he never did it alone while he made cartoons and adjusted to a career in cinema. I was in the trenches risking carpel tunnel defending the honor of an artist that deserves to be recognized as one of the greatest. He teased us with his annual yearly features. Andre knows that moths will gravitate toward light, and his every release has been brighter than the last, but he continues to avoid releasing a full body of work. I look back on the day I failed to meet him, it’s synonymous with how I feel about Andre and his relationship with hip-hop. Except now he’s the one driving the car, he see us on the roadside begging for an album, and he continues to zoom right past. 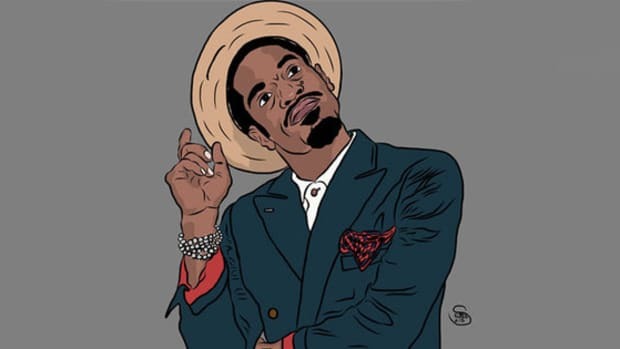 My frustration with Andre is nowhere near the intensity of Lucas and Jay Electronica, but at this point in my life, I need to accept the truth, there will never be an Andre 3000 solo rap album. 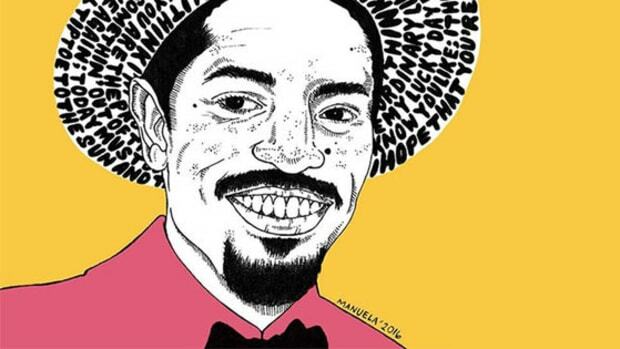 This article is about me going through the Five Stages of Andre 3000 Grief. Andre is like a deadbeat dad that never calls, never visits, and forgets birthdays but dresses up as Santa Claus to bring gifts for Christmas dinner. His features dating back to DJ Unk’s "Walk It Out" remix kept him around, walking along the outskirts of hip-hop. These appearances are what kept my hope alive that one day he would stop neglecting and return to us. 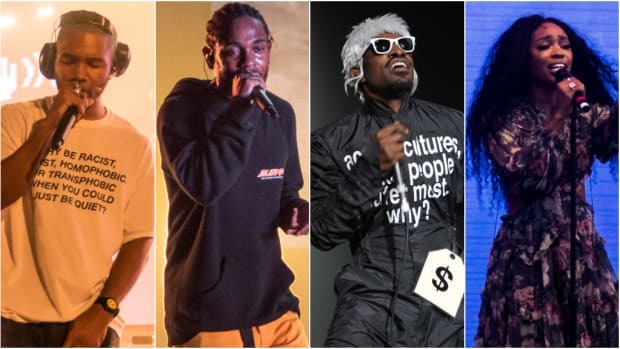 Frank Ocean got him for "Pink Matter," Future’s Dungeon Family roots scored a feature for "Benz Friends" and Dre even gave Big Boi an overdue apology on T.I’s "Sorry." He’s in the zone, I thought. Quietly resurfacing, getting these new ears acquainted with the forthcoming revival. For years we danced to the same tune, I never faltered, I always believed, and that got me nothing. And then, after an eternity of waiting, last year, the Outkast reunion tour, ATLast was announced. The southern hip-hop gods decided to bless my patience, this tour didn’t just indicate a reunion, but Andre’s return to the limelight. Music will be coming, the album will be coming, it was finally happening. I was furious, hotter than the Devil’s summer home. He refused to publicly retire but also refused to commit to delivering the gift of music. He had more magic in his right pinky than most men contain in their souls, but refused to share his words with the world. The same man that made me proud to be from Atlanta, the same man that inspired a southern renaissance, the same man that stood in front of B.E.T and said, “the South got something to say,” had decided to be quiet. If I had more time and fewer morals I would’ve camped outside his parent’s home and demanded further explanation. 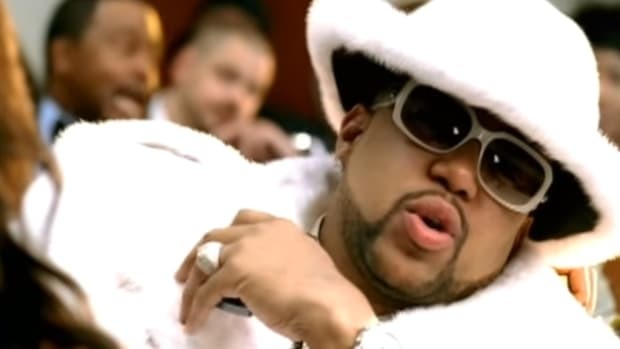 “I hated all the attention so I ran from it.” That was the line from "Sorry" publicly telling Big Boi why he turned down millions in touring offers. What if this was Andre’s attempt at escaping the pressures and crafting a secret album? The spotlight is almost completely off him, by stabbing the hopes of people’s expectation, he’s able to be an unbothered caveman. The thought was ridiculous, it’s practically how he’s been living his life. Nothing changed. Nothing will ever change. The inevitable, unbearable truth was staring me in the face. The depression didn’t set in until I missed Outkast&apos;s homecoming show, the final performance on the ATLast tour. I saw them live in North Georgia, during the EDM festival, imagine a massive field full of people, glow sticks, molly tablets and beer bottles. The show was great, memorable, but I know the home show was something special. 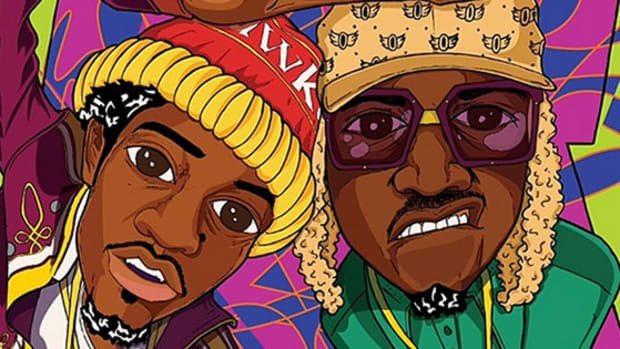 Not only the final tour date but likely Outkast&apos;s grand finale. The Southern players would be driving their Cadillacs into the sunset, never to conjoin again. After this, I never brought Andre up in the best rapper conversation. I decided to buy a 2001 Toyota Avalon instead of a 1970 Cadillac. I wrote a negative review on All Is By My Side without watching the movie. Well, that’s a lie, but my inner-spiteful writer considered. I wanted to find that girl Caroline from Olive Garden who I ignored strictly because of “Roses” and give her a chance. I sulked thinking about how there will never be a complete version of “A Life In the Day of Benjamin Andre.” 3 Stacks let me down. While driving to Jacksonville, Florida in January with my good friend Malcolm, he decided to play an entire playlist of Andre’s guest verses. I’ve known Malcolm since high school, and he loves Outkast more than Magic City and the Atlanta Falcons. 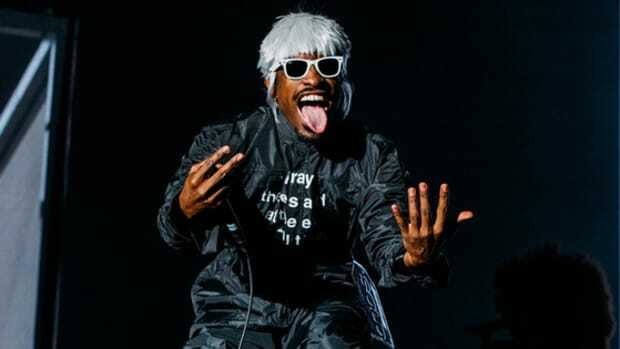 He didn’t seem to be bothered by the fact that we will never truly understand Andre 3000’s abilities as an emcee. There will be a question mark in history, never to be answered. He seemed satisfied by what we&apos;ve been gifted, the six Outkast albums and the countless guest features. We rapped along to the classic Devin The Dude’s “What A Job,” the dope Rich Boy’s “Throw Some Ds,” even the unorthodox Ke$ha’s “Sleazy.” He sounded ageless, the same lyricist at 25 that he is at 39. That day I embraced the truth, accepted that his album is indefinitely shelved. In reality, I betrayed him. My desires for more, my greed, my demand, well that’s just selfish. An artist&apos;s job isn’t to please, it’s to create, and Andre Benjamin is an artist. If hip-hop isn’t the canvas for his paintings, we have to accept that. He’s painted enough portraits for us to admire. He’ll always be one of the best, even if he had a partner to lean on. When I drive past the house now, it’s a bit sad. His mother passed away last year, just his step-dad lives there now. I’m sure one day our paths will cross again, I’ll stop, and thank him for Aquemini, tell him that The Love Below is a classic and talk about his roles in Four Brothers and Semi-Pro. Yes, we will talk about everything, except for that album I&apos;m now officially kissing goodbye. Now, let me go find Caroline’s number.